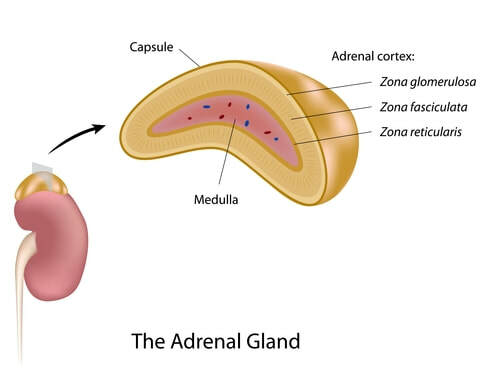 Your brain and adrenal glands govern mineral balance, blood sugar levels during sleep, immune system regulation, energy and weight, and the Fight or Flight response. But did you know that factors such as nutrition and undiagnosed infection can also affect adrenal output and health? At Wave Integrative Medical Center we evaluate and support Adrenal Fatigue to support the individual, which is why it is one of the most common treatment supports for our patients. The best part? Support done right will not be forever, so eventually your glands will be back in tune. If you are concerned you may have Adrenal Fatigue and are looking for holistic support, contact us for an integrative healthcare Adrenal Reboot Program consultation today. ​Call 203-442-6740, or contact us below for a call-back.